We're proud to announce the coming of our new restaurant in Edinburgh! Our newest Cafe Andaluz will be opening in Old Town at 10-11 George IV Bridge. 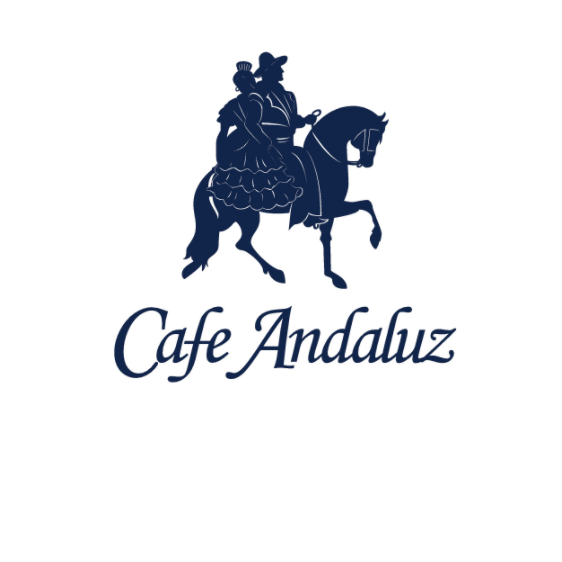 Cafe Andaluz in Edinburgh is a firm favourite with local residents, businesses and tourists ensuring that there is always a vibrant and fun atmosphere. Our extensive A La Carte menu offers a full range of vegetable, meat, fish and shellfish tapas dishes plus our freshly made paellas. We also offer a set menu, our 'Menu Especial' daily at published times. Cafe Andaluz is also a great choice for large groups as tapas is made for sharing so why not book our 'Menu Del Dia' which provides a varied selection of tapas dishes preceded by a sharing plate of mixed cold cuts and other Spanish treats for a fixed price. Ten of us gathered for a small university reunion and, having been to an event there before, I thought your small private room would be ideal. It was and the service we got from the point of booking to the point of paying the bill was first class. The food too was as good as we have come to expect from Cafe Andaluz (both branches). We all had a very enjoyable evening. Thank you. Host was very friendly, and I was looking forward to the visit. I'd been there before, and hadn't had great service but had great food. Unfortunately, this visit was a repeat of the service and not the food. Server wasn't very friendly. Server never checked back on the food - which didn't taste right. But, I ate it because the server didn't come back and I had a ballet to get to. I was sick to my stomach and had other ill effects later that evening, but that could be a coincidence. Then, I waited 15 minutes for my bill. The server never brought it, so I went to the front desk. When they printed my bill it was wrong. I did finally get everything corrected but was more rushed than I wanted to be getting to the ballet. Prompt & pleasant service & tasty food. Great food, great ambience, wonderful servers! Thanks for giving us a taste of Spain! Our waitress was amazing. She took a plate off the bill we ordered thinking it was something else. It was refreshing! Also every other waiter or waitress was just as accommodating. We have been regulars when visiting the city and myself and my wife love this place,  authantic food and first class service. We are never disappointed with our experience every visit. Service, food and atmosphere wee perfect in the day. Food was lovely, great atmosphere and staff were on the ball. One thing I would say, is when I was having my bread and olives (which were lovely) however, I hadn't even finished this and already my 3 tapas dishes were coming out. Perhaps give a little time in between courses to better the customer experience. Great food in great ambience. Not been to George IV Bridge restaurant before and it was great! Lovely atmosphere and the staff were excellent. Not as noisy as George Street one. Food was delicious as was the wine! Never disappointed when I go to Cafe Andaluz. The music choices were terrible! It felt like we were sat in the middle of a night club. We much prefer the one on George street as the music is more mellow or Spanish themed. Please sort the music or I think I will always opt for George Street. This one was a better location for us to go to the theatre. The staff were all really nice but it felt like they were hanging around us as they had nothing else to do. Couldn't fault the food - very good! Beautiful restaurant. Food amazing and staff were fantastic. Highly recommended. Amazing staff and service, went above and beyond to make my girlfriends birthday very special. Staff were lovely food was great and they were so nice for bringing out a birthday cake I’d brought in.